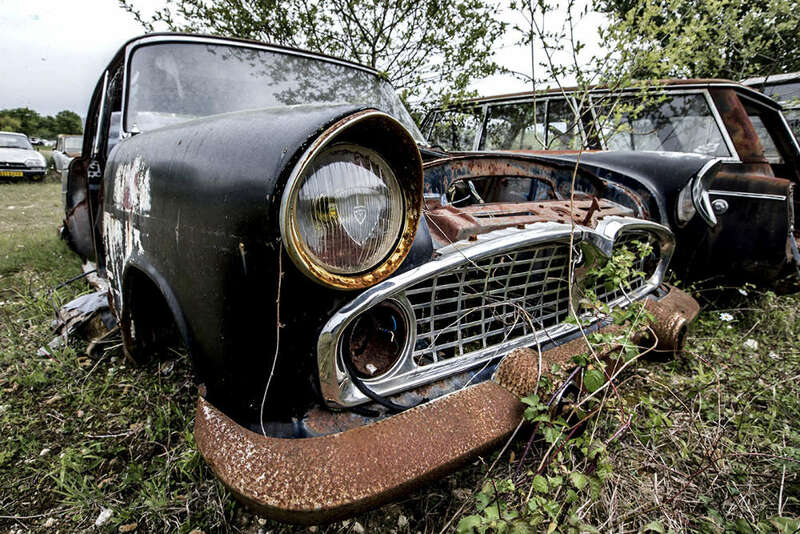 Do You have A Junk Car For Sale? Well, We Want To Buy It! Junk cars can be a burden on many drivers that need a vehicle to get to work, school, or other destinations that are important in their lives. Many individuals have a very hard time getting rid of their junk cars because there are not a lot of people who want to pay thousands of dollars for a car that was in an accident or has a faulty engine. Luckily, there is a business called Sanford and Son Junk Cars Woolsey that provides customers with an easy system that accommodates their needs and makes getting rid of junk cars a simple task. The company is open seven days a week so customers can receive service at a quick notice. This business also provides free appraisals for customers. It is also possible for customers to sell their cars on the same day and receive cash money for their sold junk car. In addition to these benefits, customers can receive free towing services if the car no longer runs that saves customers hundreds of dollars. There are several different types of junk cars that this company buys from their customers. Cars that have been in automobile accidents or have major mechanical problems can be sold to the company without any worries from the buyer. Every car is beneficial to this company and can be recycled or sold to other drivers at a low cost to them. Our company has dedicated its business to being environmentally friendly and recycles cars that can no longer be driven. Our service goes the extra mile to make sure that every part that can be salvaged will be saved for use in other cars or made into recycled metal that will be made into a new car. 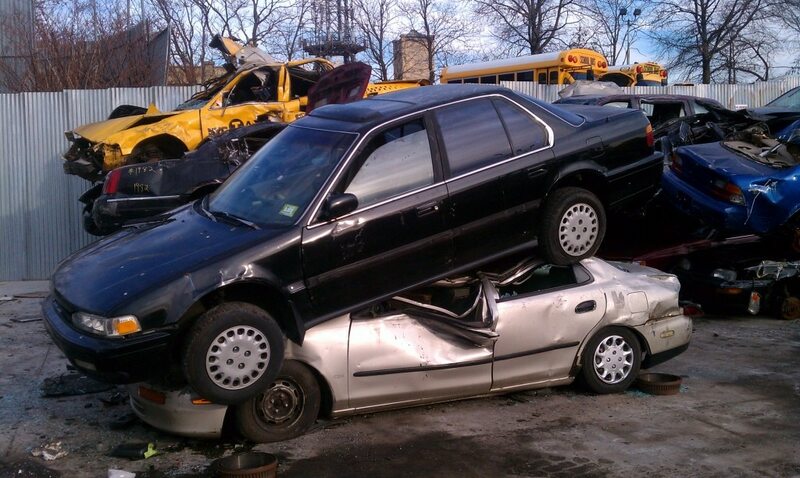 For drivers who want to get rid of their junk cars, this company is the preferred choice. Their commitment to giving customers the most for their junk cars and making strides to staying environmentally friendly shows they are a business that has the goal of benefitting the customer and community they work in. We will buy your car for cash Call +1(770)771-9494. Contact us today and get your free quote!